Pawel Pawlikowski’s 2013 film Ida was exceptionally warmly received in the United States, culminating in the Academy Award for Film Not in the English Language, but it was not without controversy. 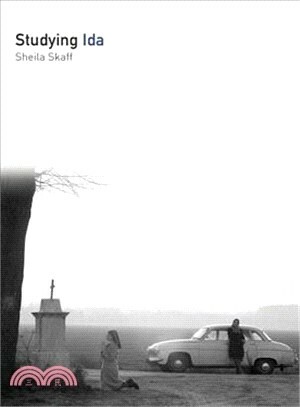 Sheila Skaff’s introduction to the film explains the historical setting, including the violence that took place in the Polish countryside during World War II and was not exposed for sixty years, and provides political and cultural analysis to aid the reader in understanding the film’s setting and narrative. Skaff also touches on the influence of the film on current events in Poland, where censorship of it by an increasingly nationalist government has polarized the country. It also situates Ida within the contexts of Polish and world film history. Scene-by-scene analysis is accompanied in each chapter by background information that gives context to the aesthetic and narrative choices made by the director. Sheila Skaff is a New York-based professor of film studies and the author of The Law of the Looking Glass: Cinema in Poland, 1896-1939 (2008).